Stal Peeters welcomes you on this website. We love to tell you what we do and what we can do for you. On our premises horses are trained for different purposes. There are mainly horses trained for participation in regional and national showjumping competitions. We can also help you to rectify problemhorses You can also contact us for lessons. The stables were founded on their current location in 1987. 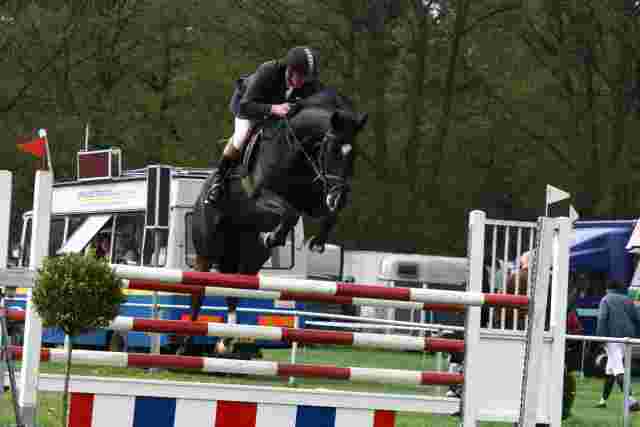 Stal Peeters is known as a good and reliable jumping stable. The horses are trained in a thorough and fair manner. 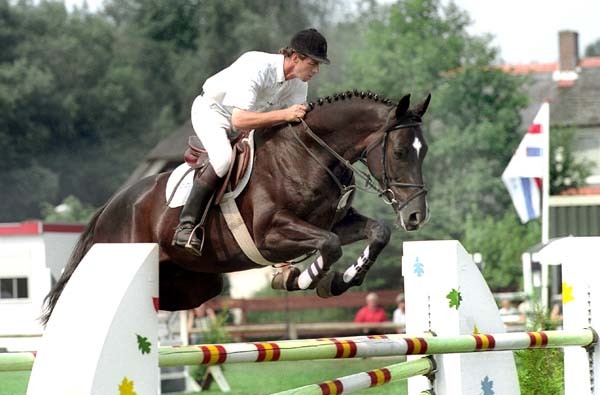 Several at Stal Peeters trained animals compete in the international showjumping. Good results are regularly achieved in the competitions. A special place deserves the horse Kest (Concorde x Marinier). With this black gelding Peter Peeters won the Dutch championship as well as several other high placings. At present a number of horses with very good potentials are trained. These horse have a fine pedigree and very good manners. 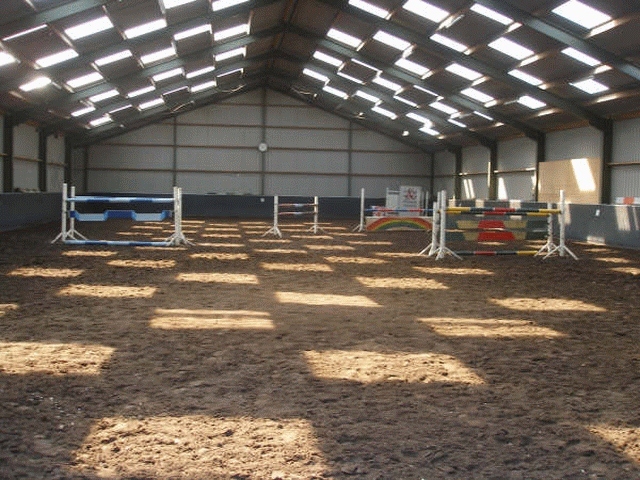 The built complex has several facilities such as an indoor area, stables and other features covering an area of approximately 1.400 square meter. There also is a treadmill for the disembarkation of the horses. The animals can also enjoy the grass in the meadow. Furthermore Stal Peeters is situated near a forest and a vast rider terrain, so that the horses can be trained in different ways. The indoor accommodation allows training in all weather conditions. The company is close to major highways, which makes it easily accessible. Our company is in possession of the required safety certificate issued by the foundation Veilige Paardensport. Stal Peeters is approved as a training company of Aecqor. This means that trainees can learn at our stables.